We are counted as the leading manufacturers, supplier and exporters of the industry, we are offering a wide assortment of Potassium Humate Crystal. These are non toxic in nature and are responsible for the root development and are well known as an excellent plant growth stimulant. Apart from this, this is also stimulates seed germination and is available in market at pocket friendly prices. 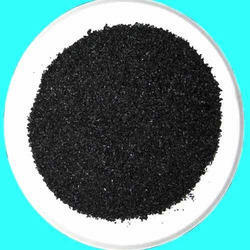 Looking for Potassium Humate Crystal ?